As a student Katrina completed the Royal Academy of Dance Major Examinations and Grade 1- 8 Ballet syllabus, graduating with honours. Performing at various Eisteddfods, North West Dance Festival, State Dance Festival, Schools Spectacular, HSC Callback she then went on to lead the school Rock Eisteddfod Challenge as Head Choreographer in 2002. Katrina successfully completed a Bachelor of Dance and Bachelor of Education at Queensland University of Technology and immediately gained employment as a Dance and Drama teacher in Sydney. After 6 years teaching in schools, Katrina opened Studio K Dance and has been enjoying her role of teacher and business owner ever since. In 2016 Katrina gained a Diploma of Dance Teaching Studies with the Royal Academy of Dance (RAD) allowing her to become a registered RAD trained teacher and school, whereby students undertake RAD Ballet examinations. Recently, Katrina completed the Progressing Ballet Technique course with Marie Walton-Mahon becoming a PBT registered teacher and incorporating safe dance practise within all Ballet classes. In 2018 Katrina completed Perfect Form’s Intensive Flexibility course with leading Dance Physiotherapist Lisa Howell, furthering her understanding of Safe Dance Practice with a particular focus on increasing flexibility safely. This is Amy’s second year teaching at Studio K Dance. 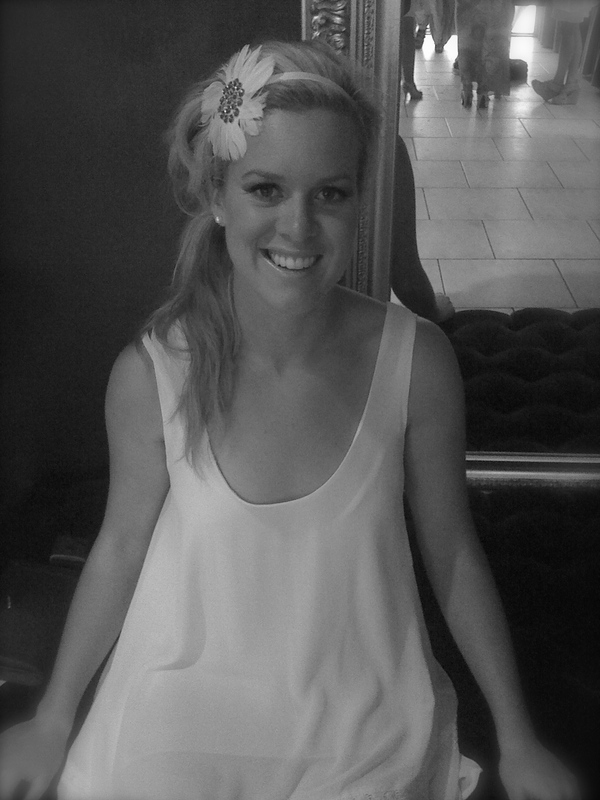 Amy enjoys teaching dance all over Sydney from pre-schoolers through to adults. She teaches many styles including Ballet (RAD), Contemporary, Lyrical, Jazz and Musical Theatre. She trained at The Brent Street School of Performing Arts where she studied all dance forms as well as singing and drama and achieved her certificate IV in Performing Arts. She has also completed the Higher School Certificate Dance program studying performance, choreography and theory and has also completed her Royal Academy of Dance Classical Ballet examinations. Amy has participated in the Australian Dance Awards, The Olympic Opening Ceremony, as well having various other experiences in the dance industry. Amy’s recent performance credits in musical theatre include Chicago, Honk, Little Mermaid, Chorus Line and Chitty Chitty Bang Bang. The theatre shows she has choreographed include Spamalot, Seussical, Evita, The Addams Family, Spring Awakening and Eurobeat – The Eurovision Musical. She is looking forward to working with the Students at Studio K Dance and to having a great year. Lara Duncan is a Northern Beaches local who started dancing at age 3. Initially a student of Dynamite Performing Arts and later Lamont Dance and Theatre, Lara studied and competed in Musical Theatre, Jazz, Ballet, Lyrical, Contemporary and Singing as both a soloist and group performer. During High School, Lara participated in the NSW Talent Development Project for singing and songwriting and was a Featured Artist on 5 Barrenjoey High School Band tours. After gaining a band six in music in her HSC, Lara received a scholarship to Brent Street Performing Arts to complete her Diploma of Musical Theatre. There, she was given the opportunity to open for Kasey Donovan and also sing back-up vocals for Judah Kelly on The Voice AU. Recently, Lara was a successful applicant and graduate of the CMAA Senior Academy of Country Music, in which she performed at the Opening Concert of the Tamworth Country Music Festival. Lara has a bright and bubbly personality and is extremely passionate about teaching. She teaches at a number of local dance schools on the Northern Beaches and is immensely excited to share the knowledge and skills she has gained in the industry. We welcome Miss Lara back for her second year of teaching at Studio K.